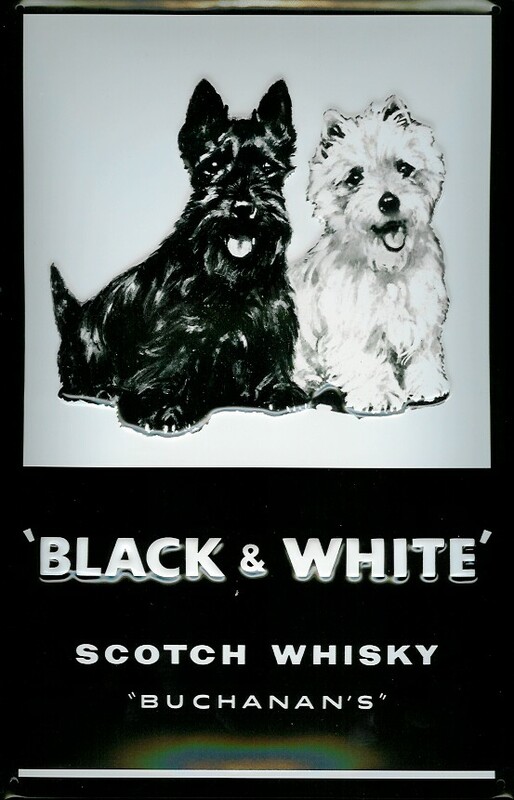 The Blended Scotch Whisky with arguably the world’s best known whisky trademark – the black Scottish Terrier and white West Highland White Terrier is very popular in France and South America. It is a blend well known for containing a relatively high percentage of ‘grain whisky’ – between 60 and 65% which is higher than other well known blends. A good dram none the less.